March 1, 1993 The first major retrospective to examine the work of Consuelo Kanaga (1894-1978), an important pioneer in Social Photography, will open at The Brooklyn Museum October 15 and remain on view in the Robert E. Blum Gallery on the first floor through January 9, 1994. 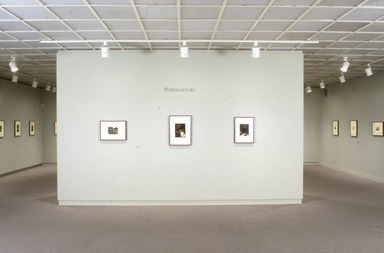 Entitled Consuelo Kanaga: An American Photographer, the exhibition will contain approximately 120 gelatin silver prints, many of them never before seen or published, drawn from the cache of more than 2,000 negatives and 340 prints left to The Brooklyn Museum in 1982, after the artist’s death. Among the featured works will be still lifes, urban and rural views, and portraits, many of which focus on African Americans with a beauty and sensitivity unique for the period in which they were taken. 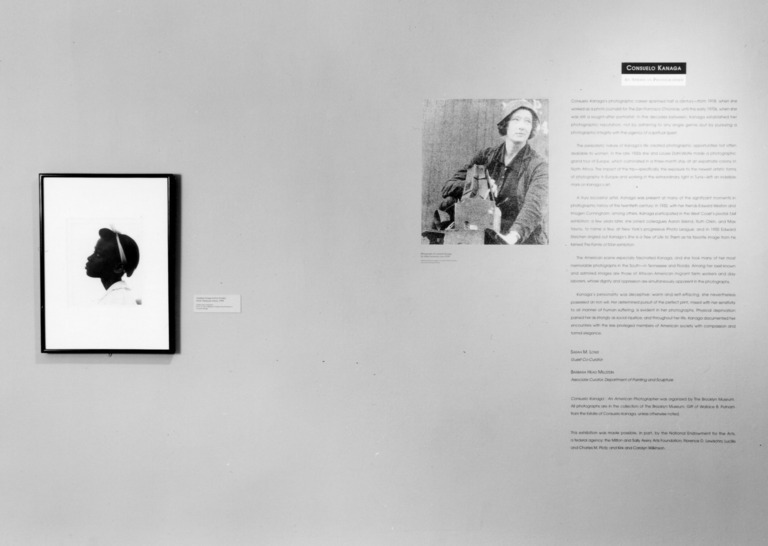 Born in Astoria, Oregon, Kanaga began her career as a journalist with The San Francisco Chronicle, where she taught herself to take photographs to accompany her articles. 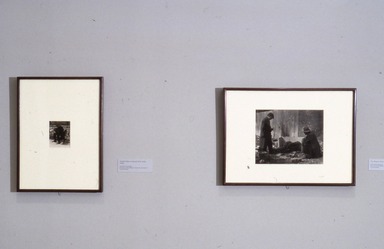 Working at a time when photography was becoming an established medium, she joined the California Camera Club, and later exhibited with f.64, a group of photographers including Ansel Adams, Dorothea Lange, Edward Weston, and Imogen Cunningham, all of whom became her close friends. Bicoastal for many years, she eventually moved to New York, continuing her journalistic career at Hearst’s New York American and then freelancing. During these early years in New York, Kanaga, like most young photographers, visited Alfred Stieglitz’s historic Gallery 291. She said Stieglitz asked only one question of photographers, “What have you got to say?” It was against this question that she measured her own work and that of others. While on assignment to the American she met and photographed one of her most moving subjects, The Widow Watson. 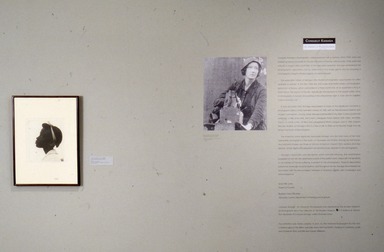 Her contact with poverty and with Black people spurred her desire to record the human condition as she saw it and inspired the two main themes that appear in many of her finest pictures, whether it was in the streets of New York City in the 1920s, in San Francisco, Europe, and North Africa in the 1930s, recording the “Muck Workers” of South Florida in the 1940s and 50s, or following the Peace Marchers to Albany, Georgia, in the 1960s. 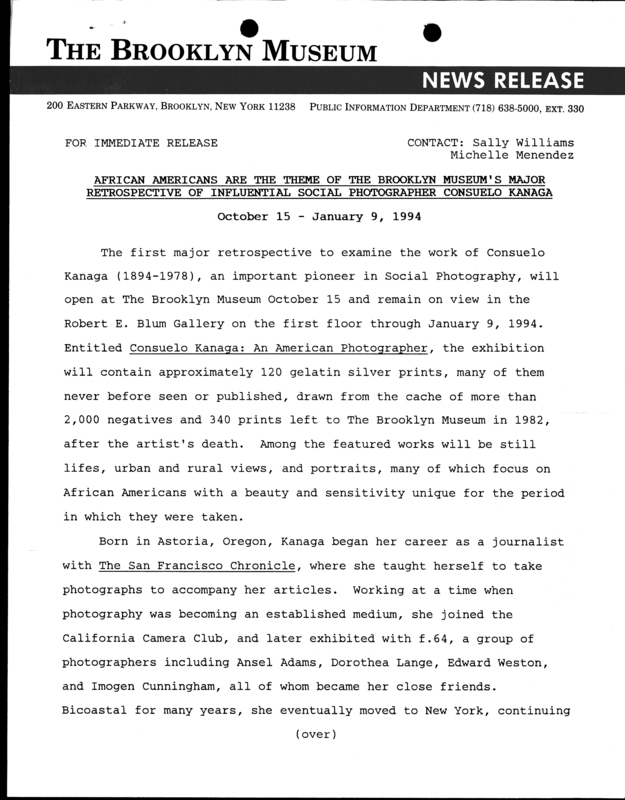 In 1974 Kanaga had a one-person exhibition at the Lerner-Heller Gallery in New York and in 1976, a small but important retrospective at The Brooklyn Museum. 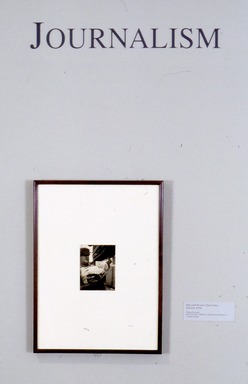 In 1977 she had an exhibition at Wave Hill, Riverdale, New York, followed by participation in an historical exhibition of the original f.64 group of photographers at the University of Missouri. In 1978 she died at her home in Yorktown Heights, New York, survived by her husband of over forty years, painter Wallace Putnam. A one-day symposium exploring Kanaga’s career within the context of 20th-century American culture and social history will be held on October 23, in the Iris and B. Gerald Cantor Auditorium. It will feature seven scholars, museum professionals, and colleagues and contemporaries of Kanaga, who will address the issues of race and gender in photgraphy, as well as explore the rich cultural life of New York in the 1930s, 40s, and 50s. A fully illustrated catalogue published by The Brooklyn Museum in association with University of Washington Press accompanies the exhibition (223 pages, paperback, $35). 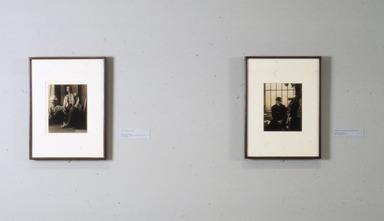 Consuelo Kanaga: An American Photographer was organized by the Brooklyn Museum and was curated by Barbara Head Millstein, Associate Curator, Painting and Sculpture, Department of Photography, at the Museum and Sarah M. Lowe, guest curator. 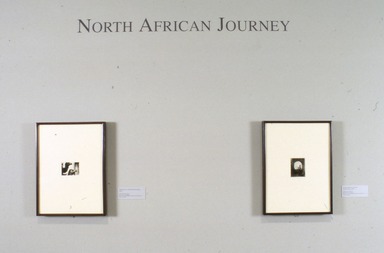 The exhibition and its related publications were made possible, in part, by the National Endowment for the Arts, a federal agency; the Milton and Sally Avery Arts Foundation; Florence D. Lewisohn; Lucille and Charles M. Plotz; and Kirk and Carolyn Wilkinson. Brooklyn Museum Archives. Records of the Department of Public Information. Press releases, 1989 - 1994. 07-12/1993, 175-177.